Now, at the age of 74, Hancock is looking back on his sweeping career in a memoir called Possibilities. To listen to the music of Herbie Hancock is to witness an artist in constant evolution. Even looking at highlights alone — from 1962's "Watermelon Man," a tune he says he named after a fruit seller he'd seen in his hometown of Chicago, to playing in Miles Davis' band, to his improbable hip-hop hybrid "Rockit" in 1983, to his recent collaboration with fellow electronic tinkerer Flying Lotus — to refer to the pianist and composer as a jazz artist feels utterly inadequate. 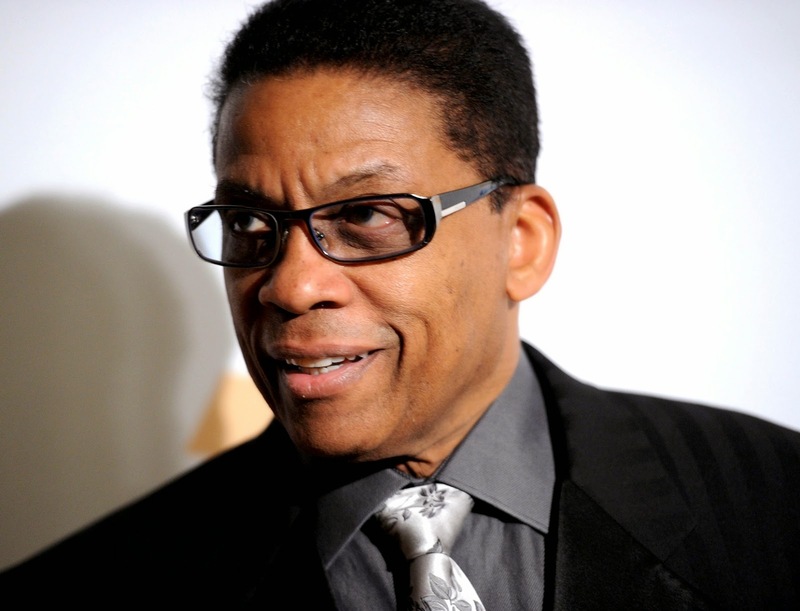 Herbie Hancock: "I'm not looking to create anything that I did before. I'm looking to create the moment that I'm actually living in at that moment. And frankly, that's what jazz really is about."